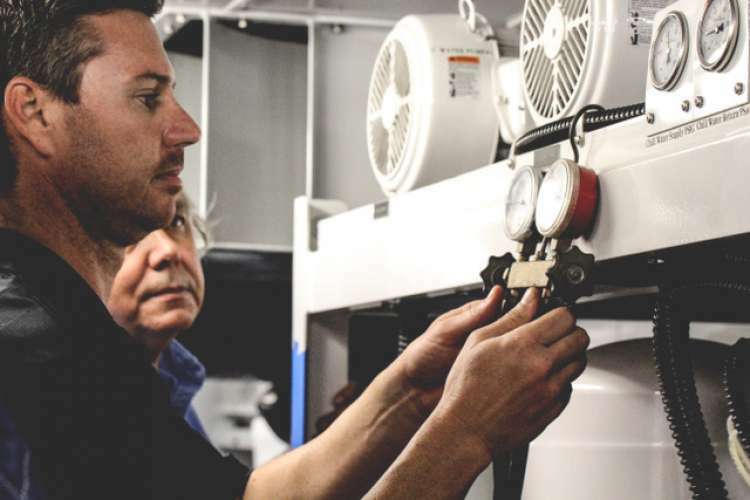 The Beard Marine Group is one of the largest marine air conditioning, watermaker, and refrigeration companies servicing the superyacht industry with offices in the United States in Fort Lauderdale and Palm Beach, Florida, as well as Savannah, Georgia. 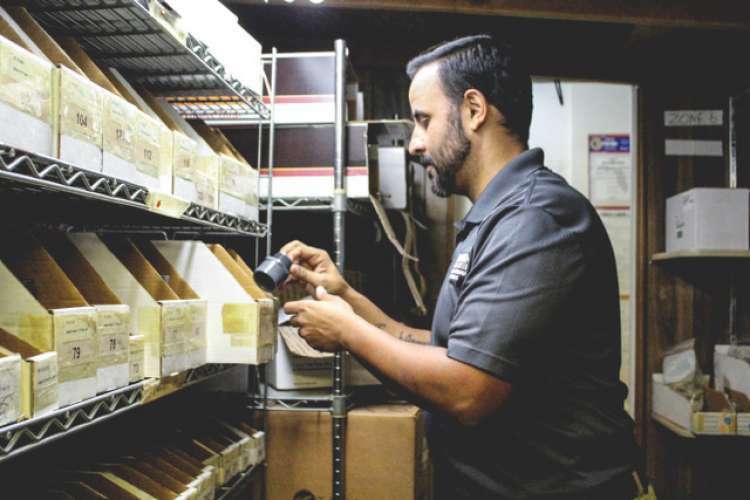 Their fleet of fully stocked service vehicles are ready to provide you with 24-hour dockside service anywhere you are. 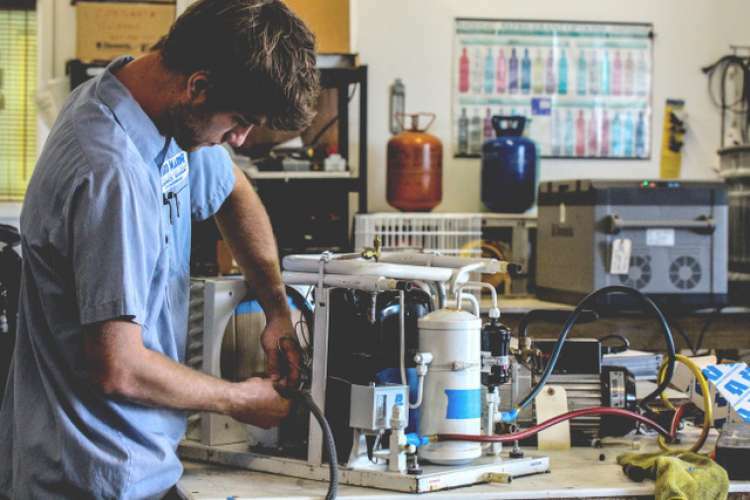 The Beard Marine Group Palm Beach is one of the largest marine air conditioning, watermaker, and refrigeration companies servicing the superyacht industry with offices in the United States in Fort Lauderdale and Palm Beach, Florida, as well as Savannah, Georgia. Their fleet of fully stocked service vehicles are ready to provide you with 24-hour dockside service anywhere you are. 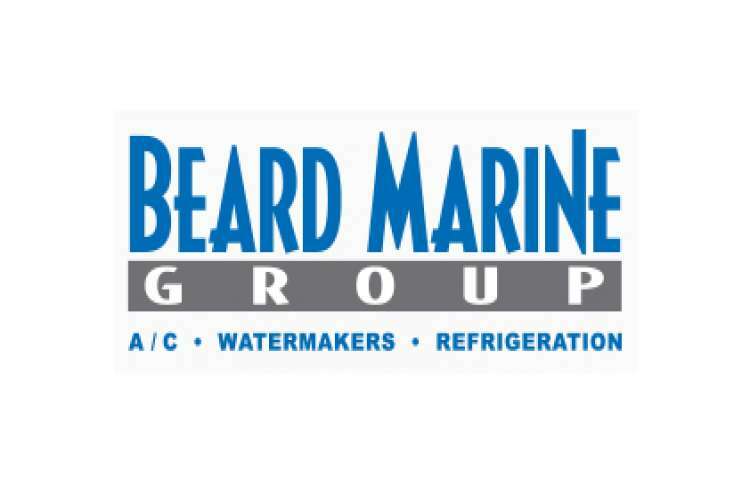 The Beard Marine Group Georgia is one of the largest marine air conditioning, watermaker, and refrigeration companies servicing the superyacht industry with offices in the United States in Fort Lauderdale and Palm Beach, Florida, as well as Savannah, Georgia. Their fleet of fully stocked service vehicles are ready to provide you with 24-hour dockside service anywhere you are.